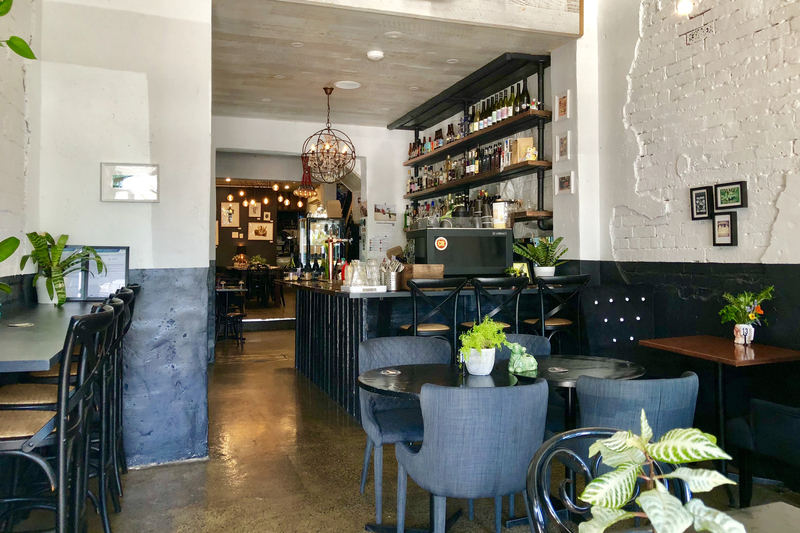 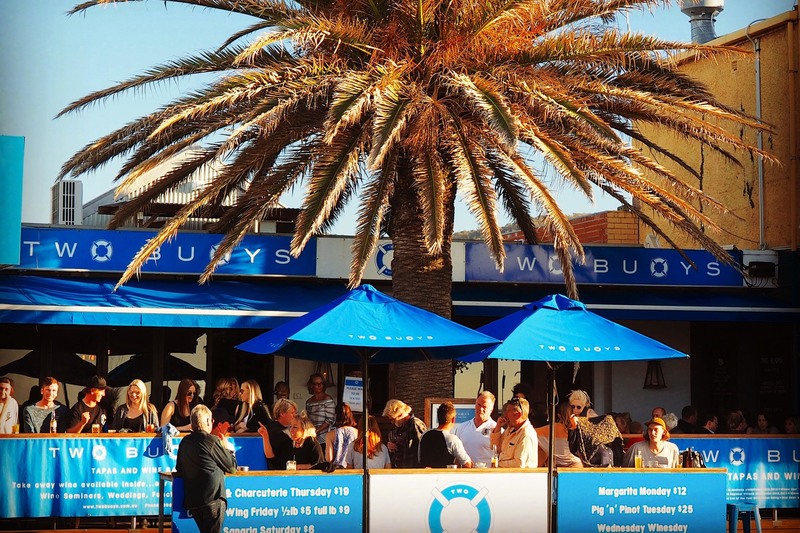 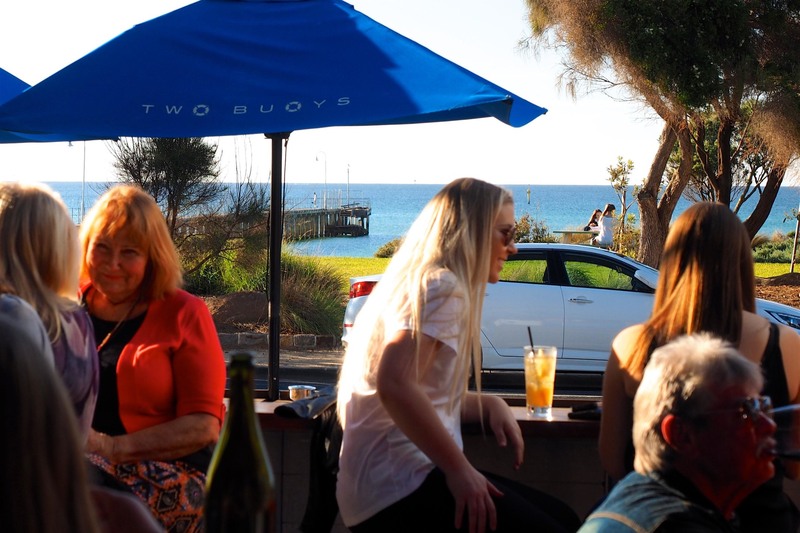 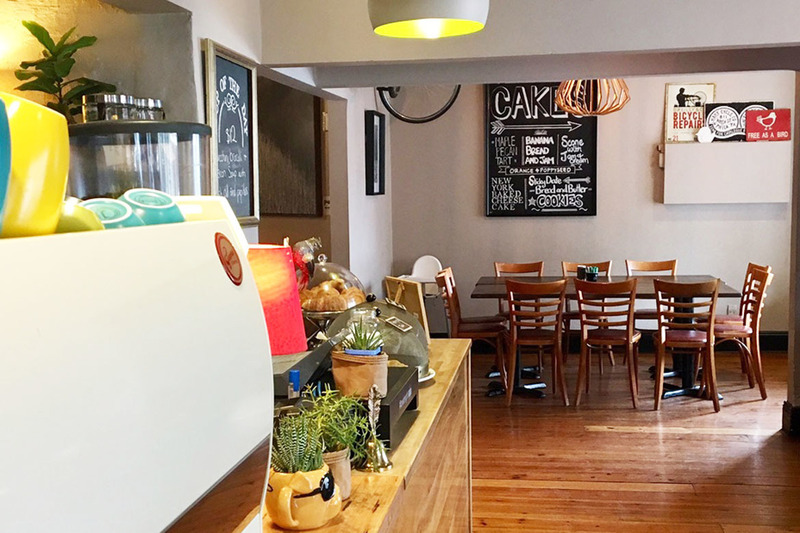 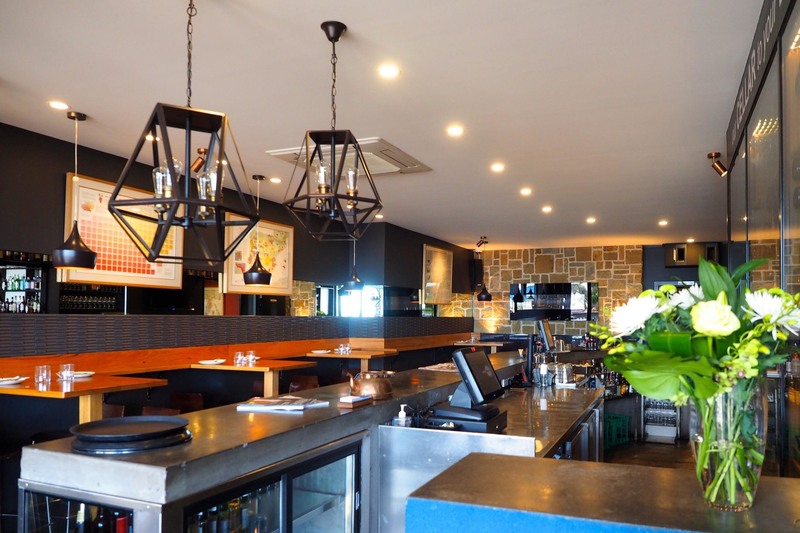 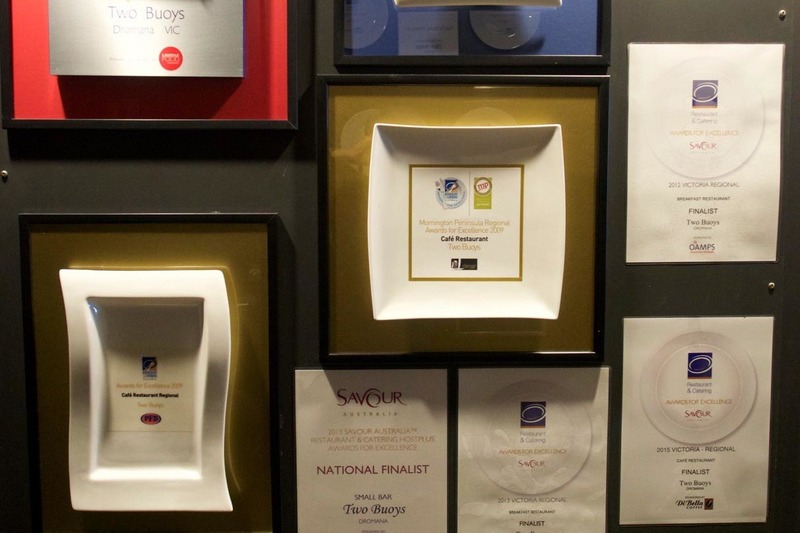 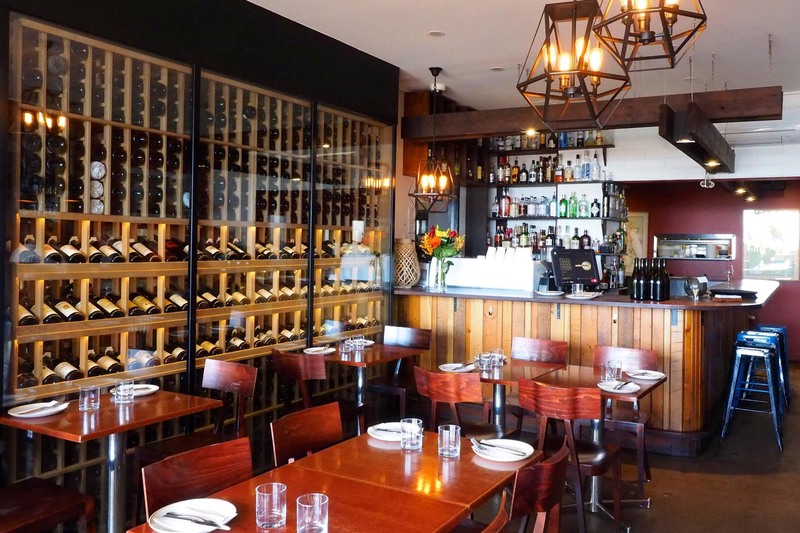 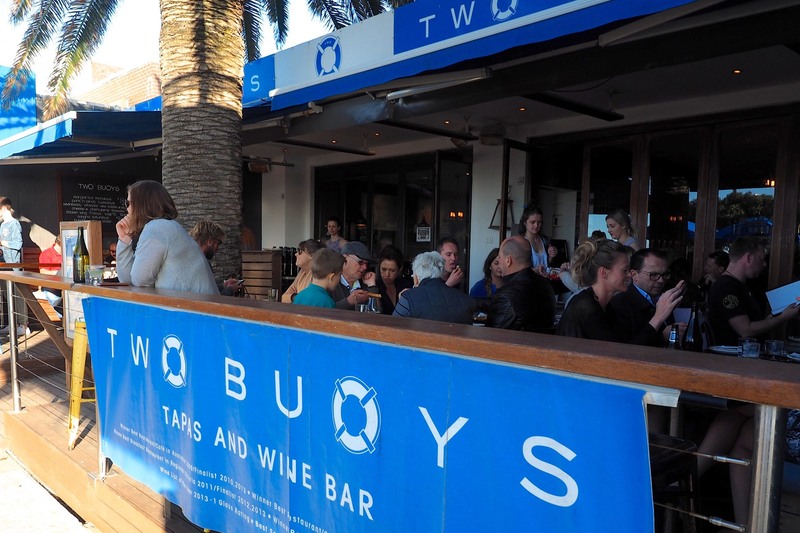 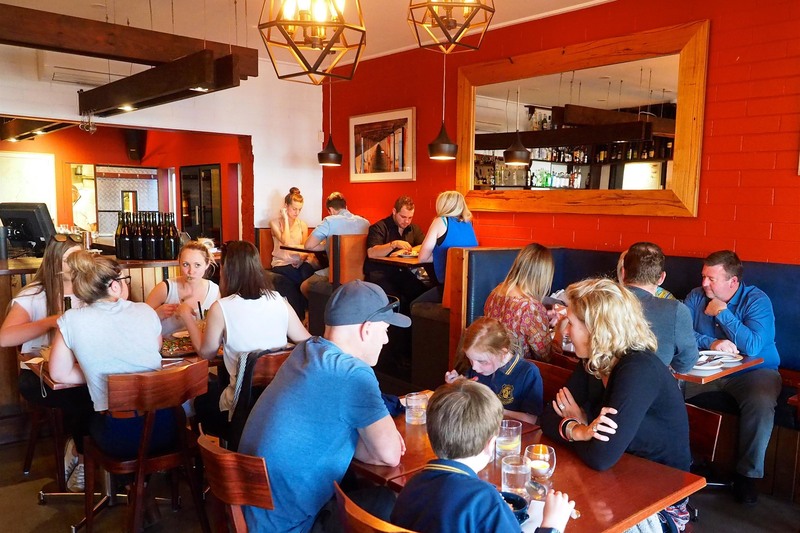 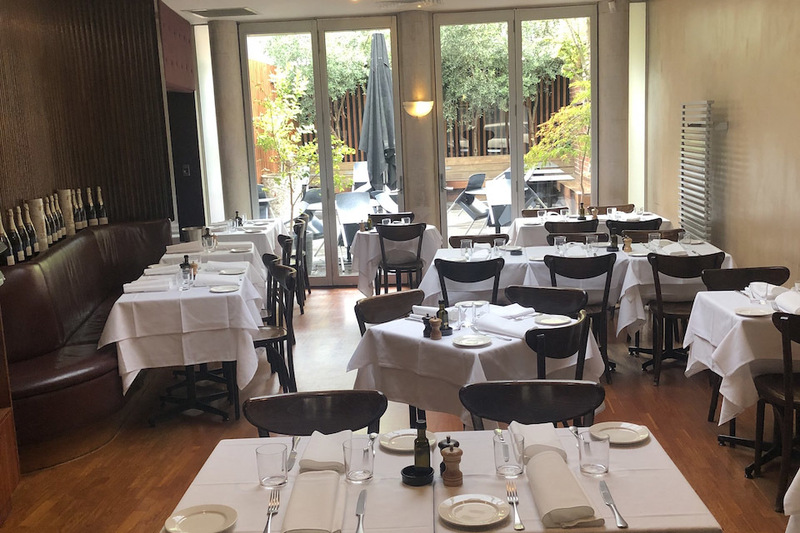 Two Buoys, the multi-award-winning tapas and wine bar located in the heart of Dromana, is an immaculately renovated and state of the art venue and a once in a lifetime opportunity. 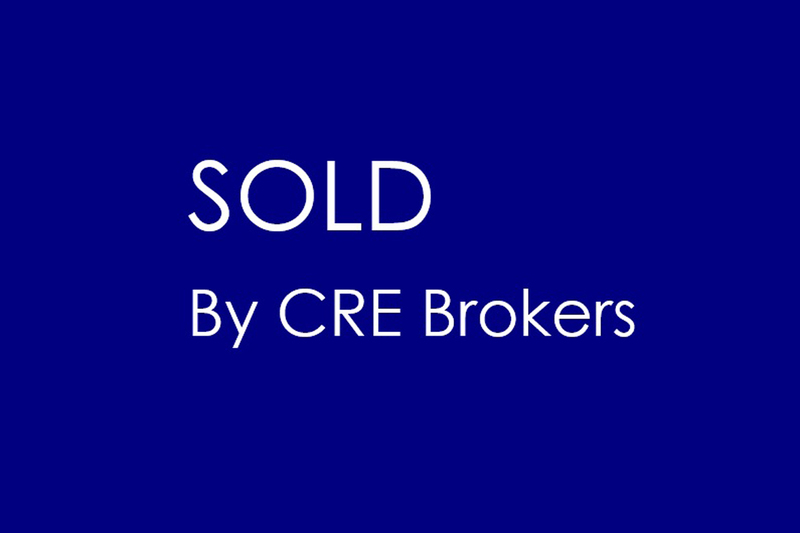 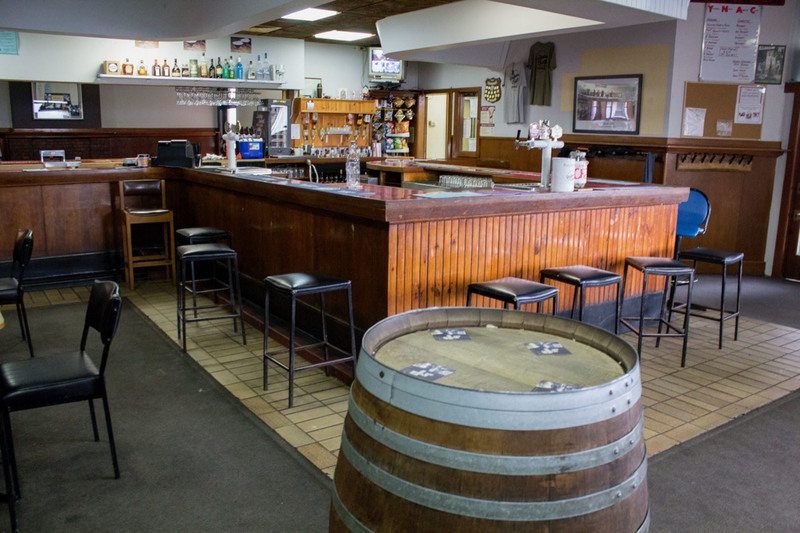 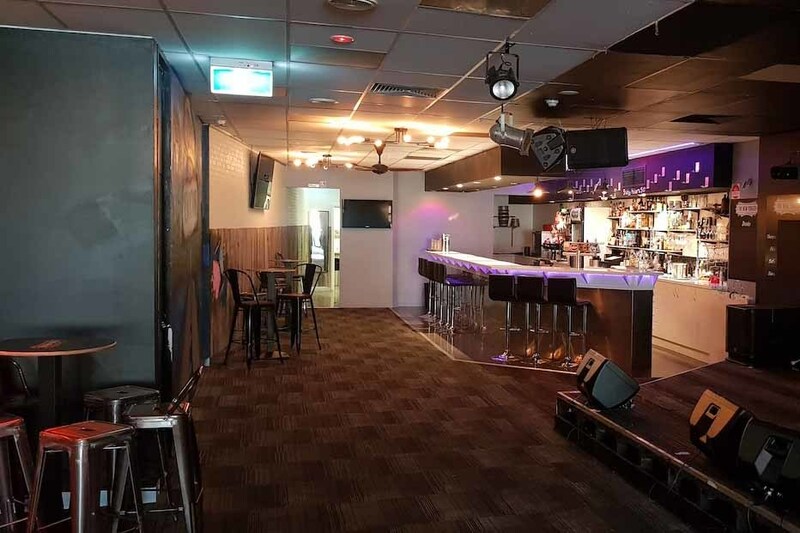 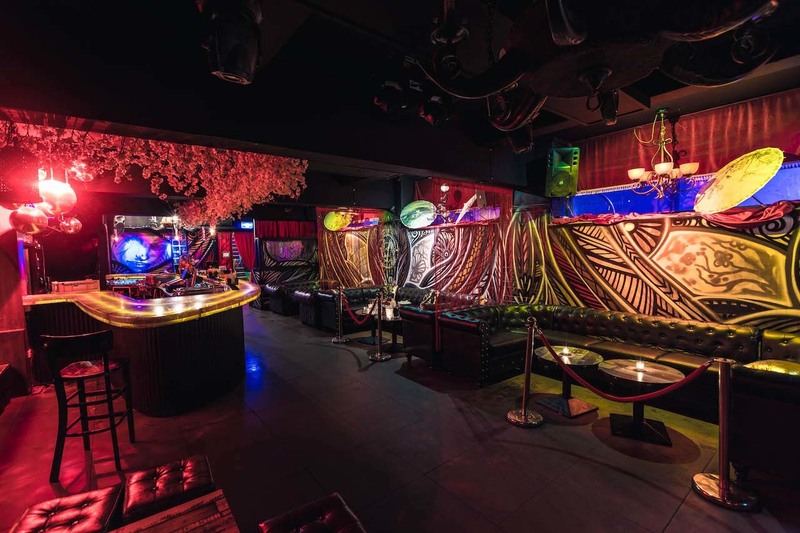 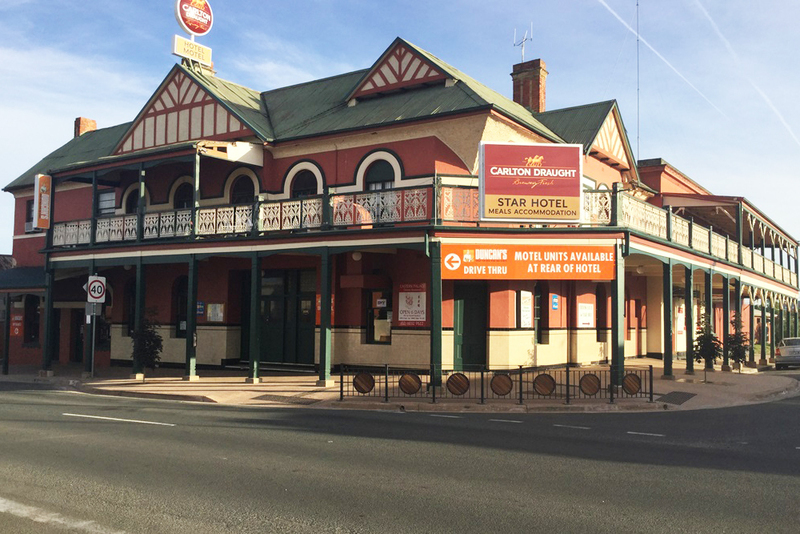 Under full management with long-term key personnel, established systems and processes, the 145 seater venue will suit the astute Investor or Owner-Operator. 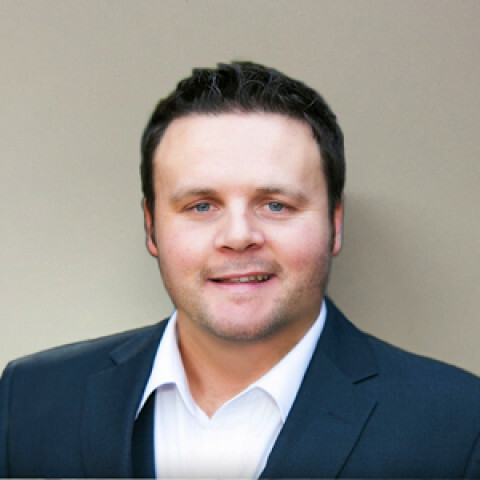 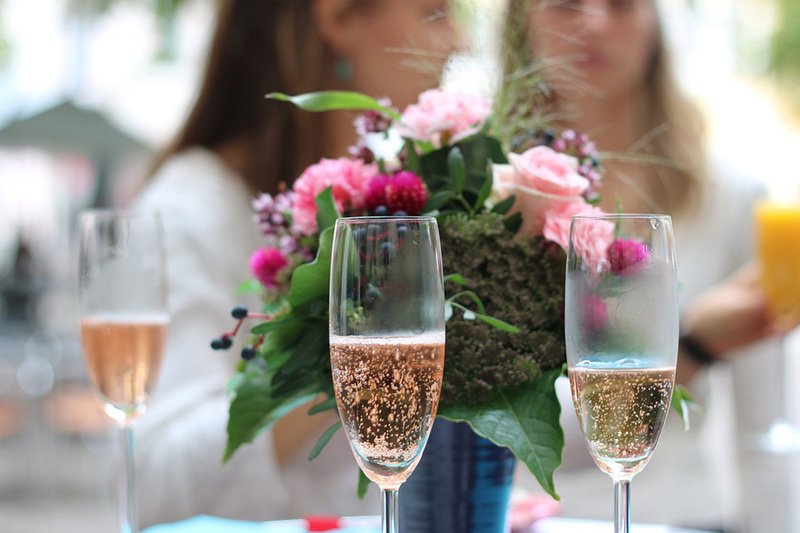 Both, from day one would benefit from its history of year-on-year growth in sales and profit. 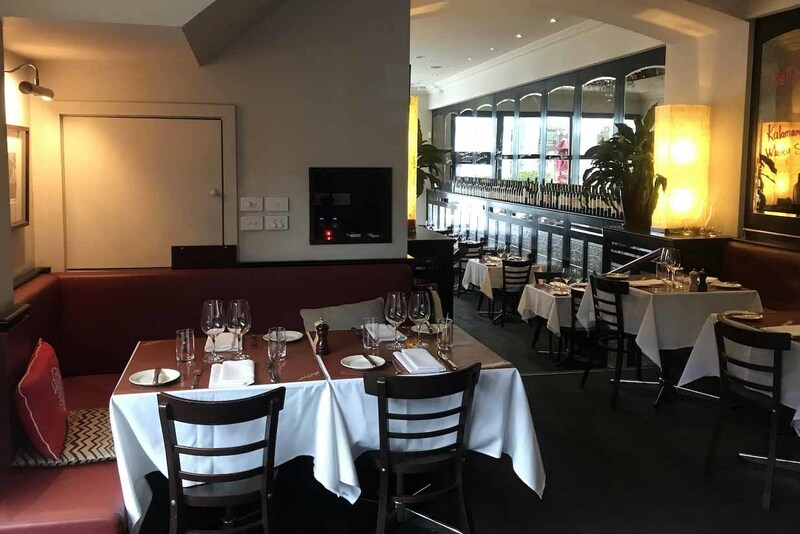 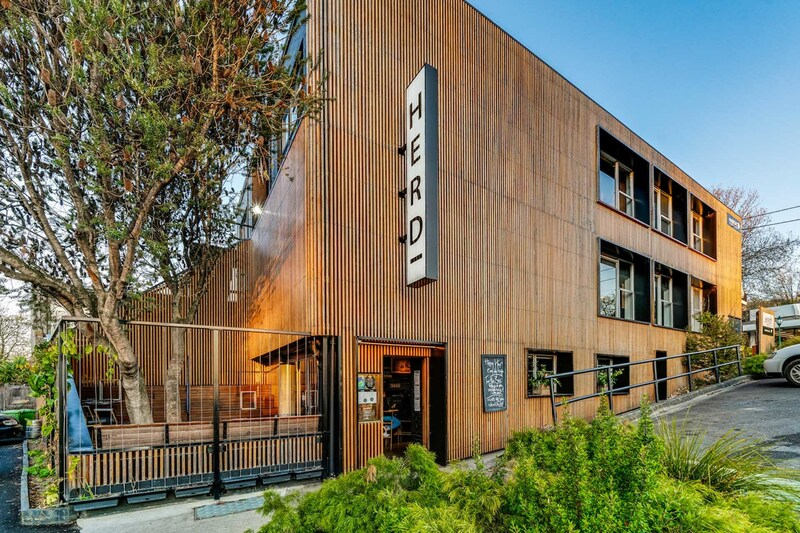 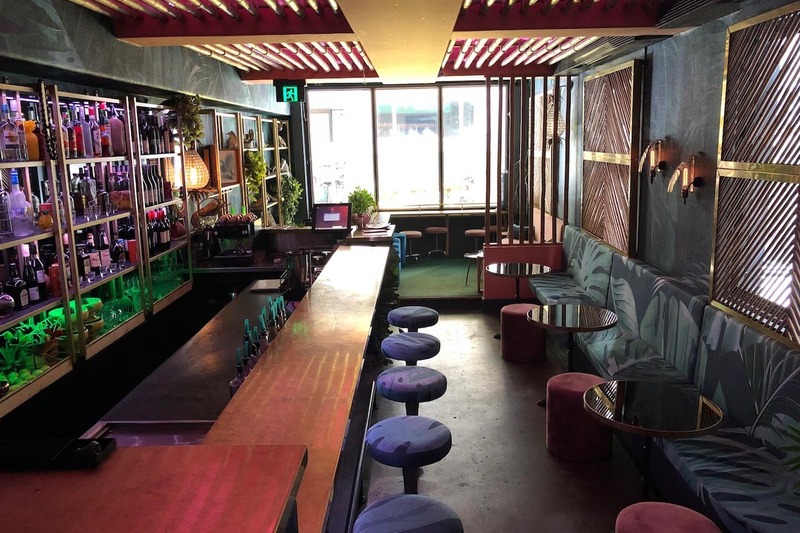 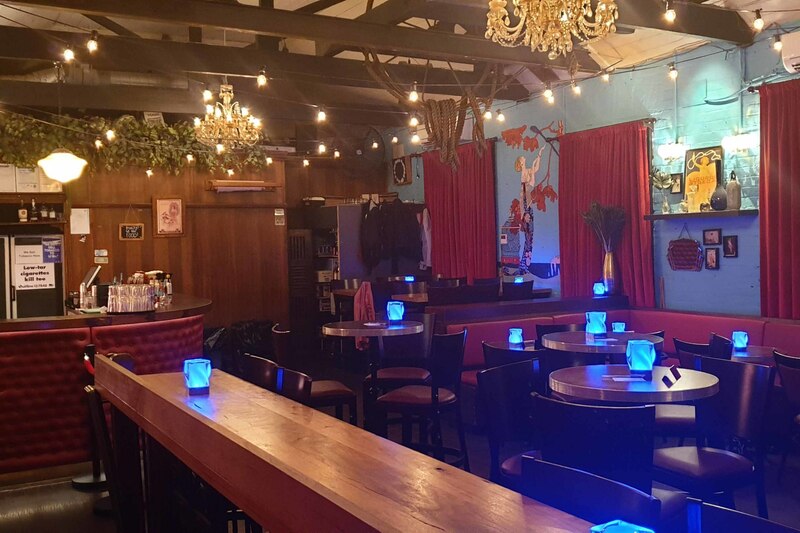 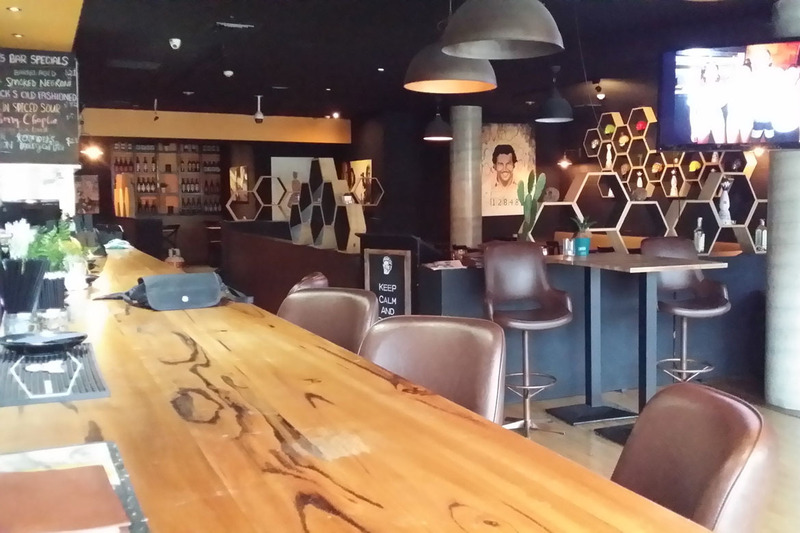 With an undeniably attractive 19-year lease option, and multi-revenue income-stream opportunities across both its bar and restaurant, the venue depicts what success can look like in this game. 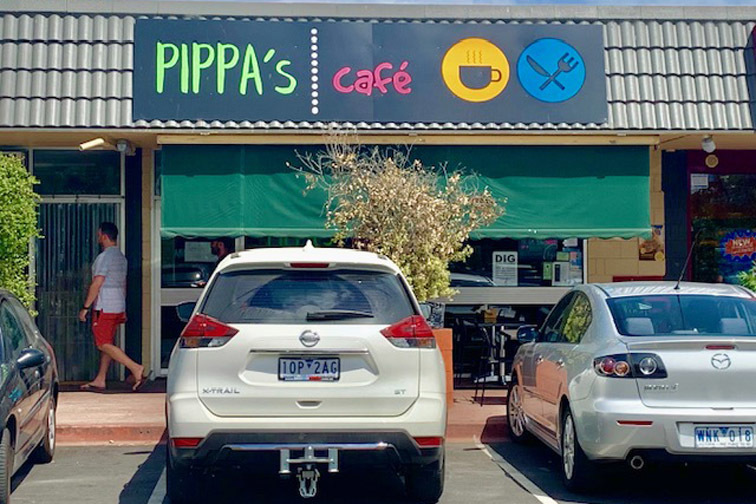 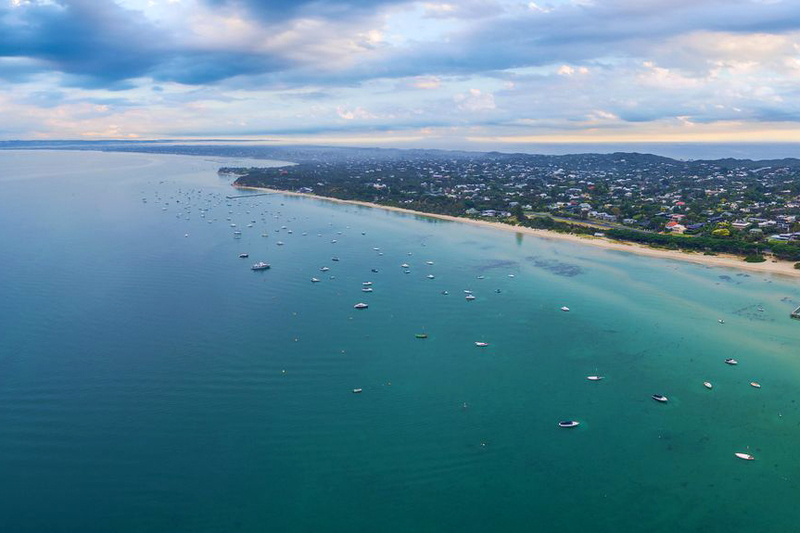 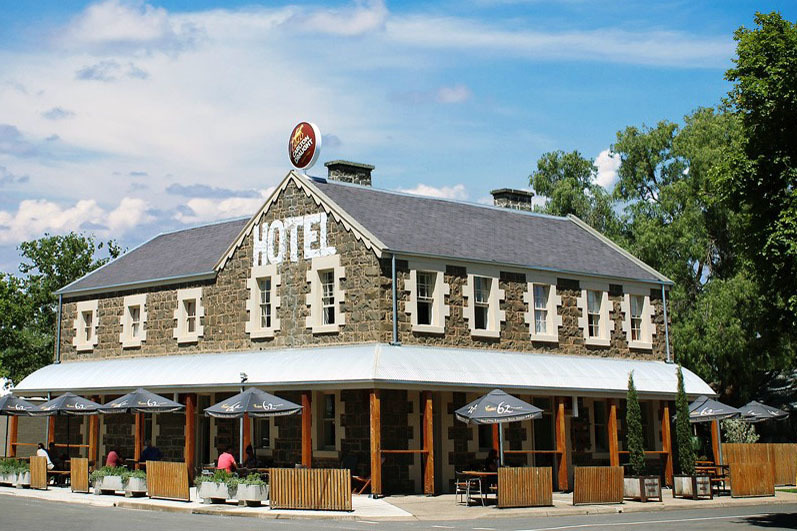 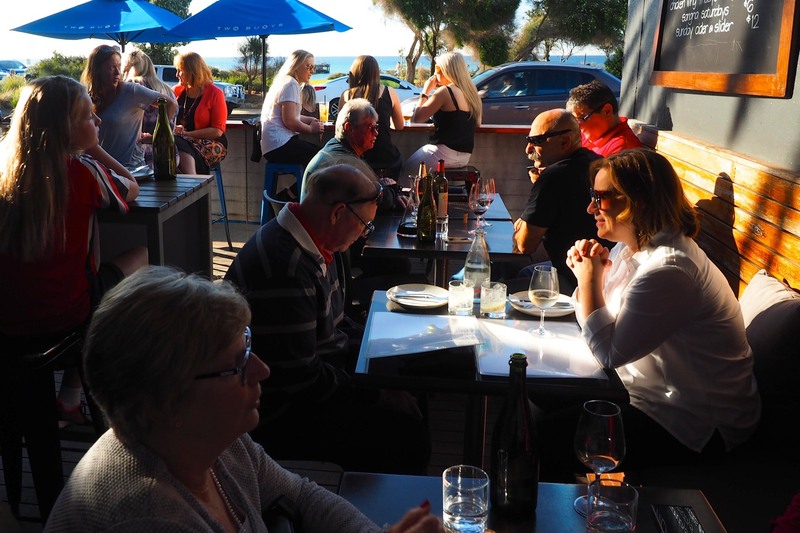 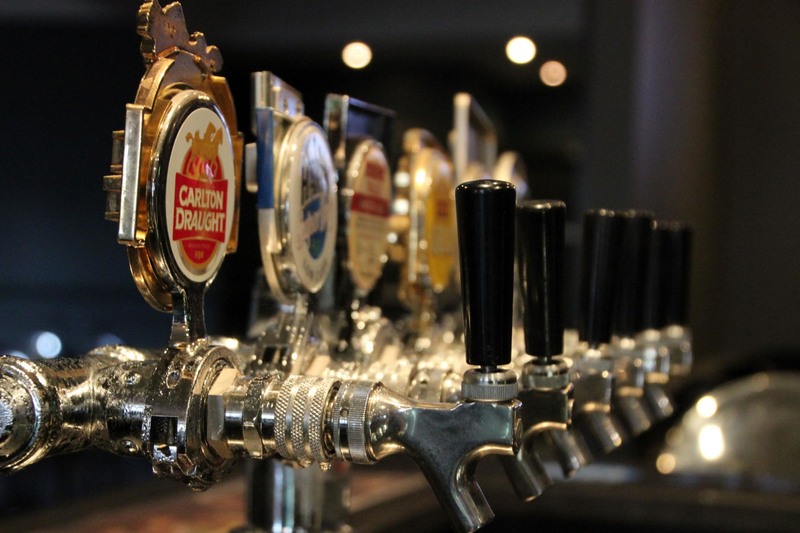 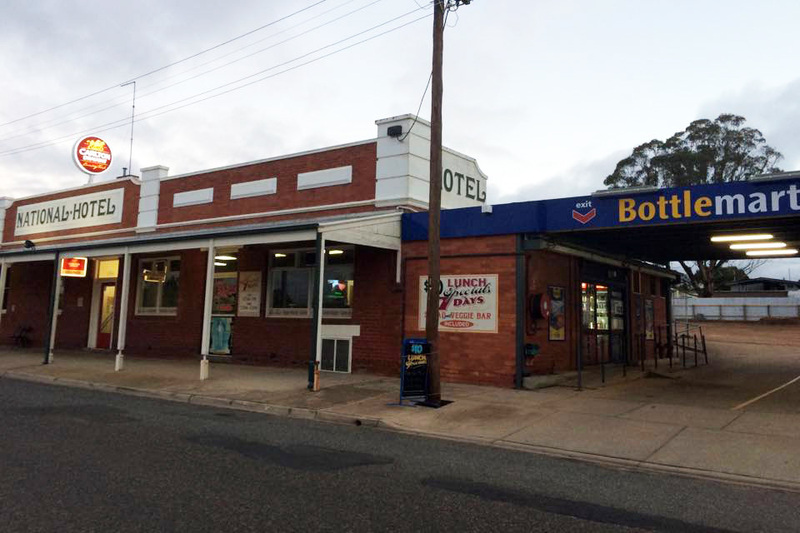 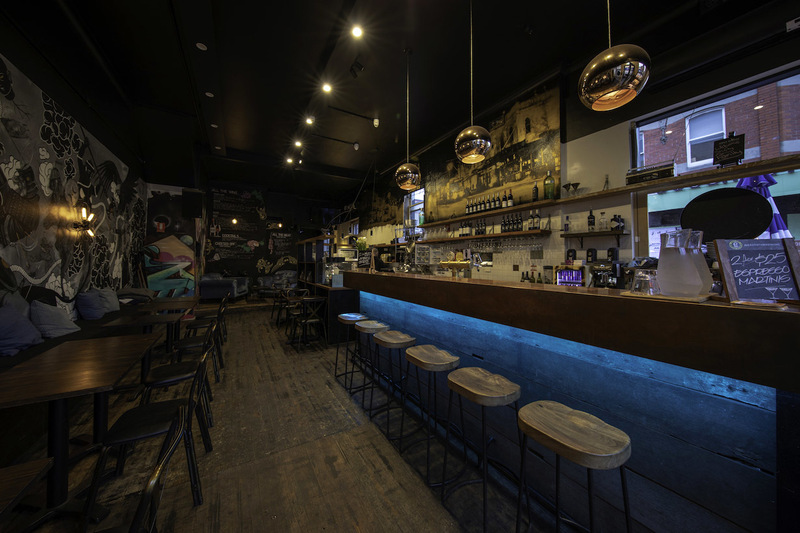 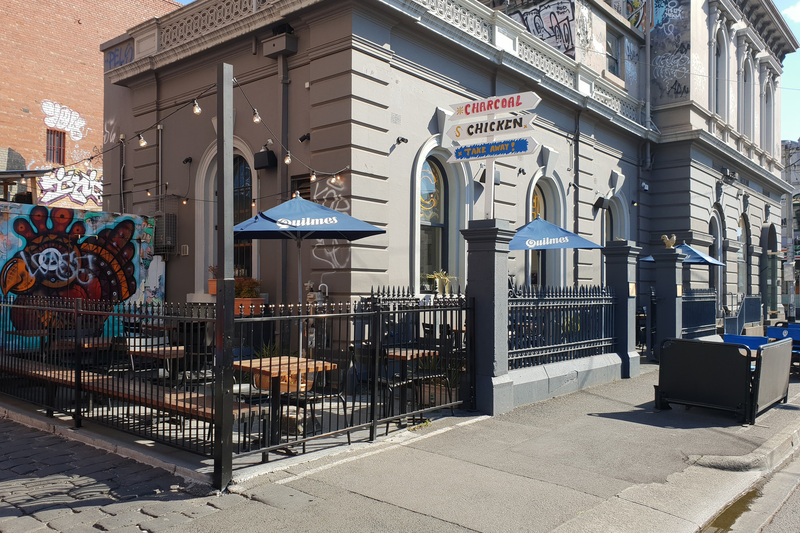 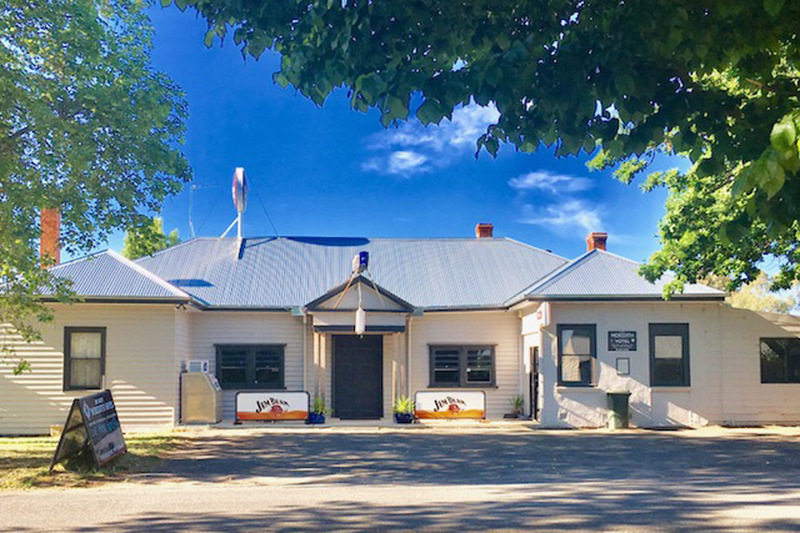 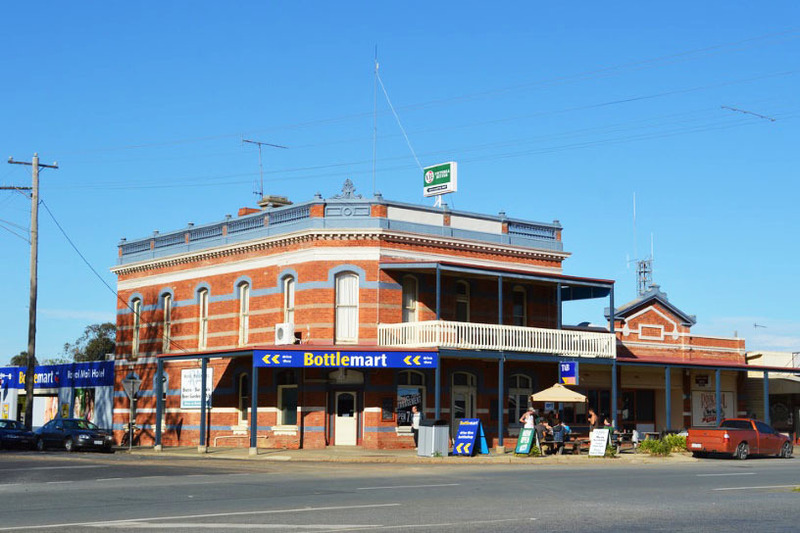 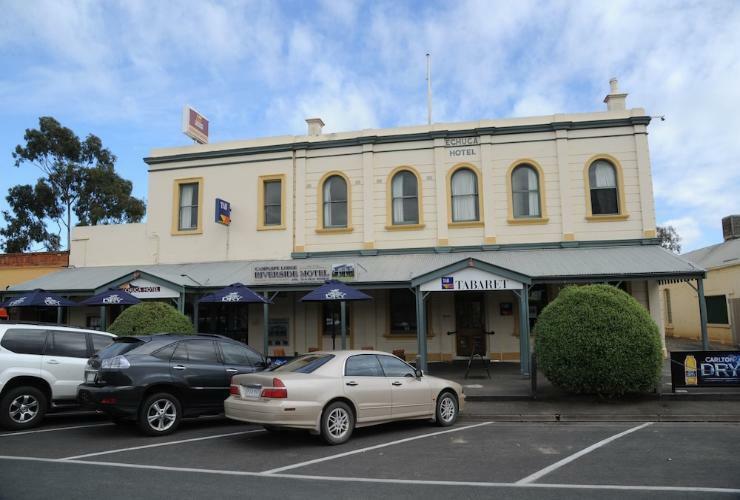 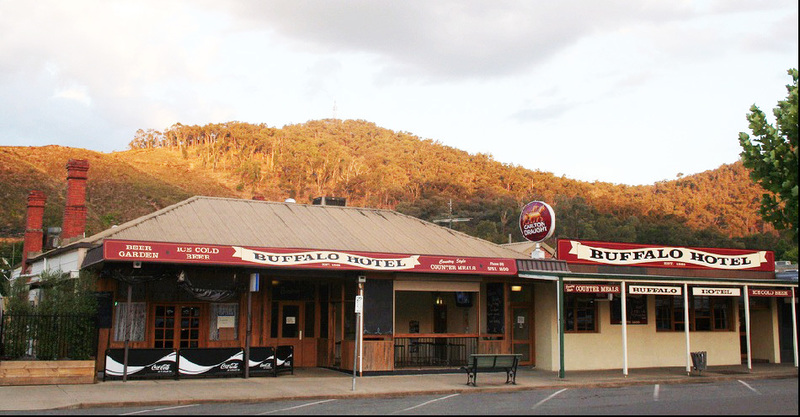 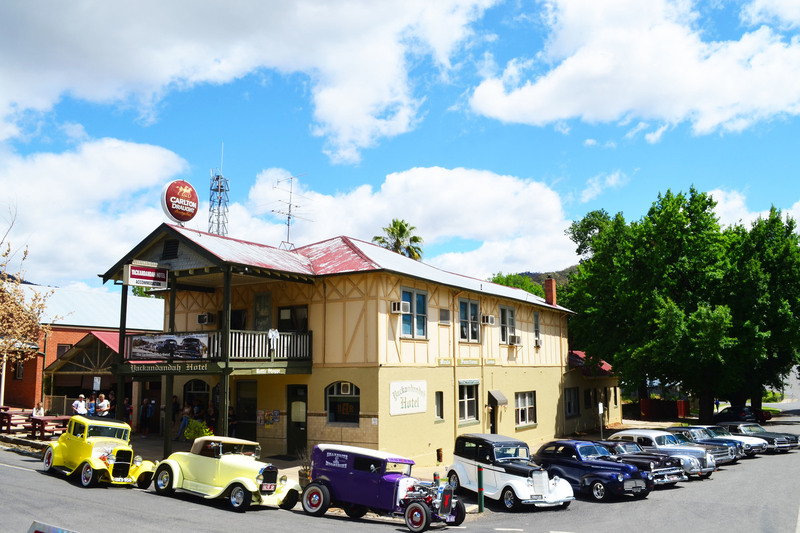 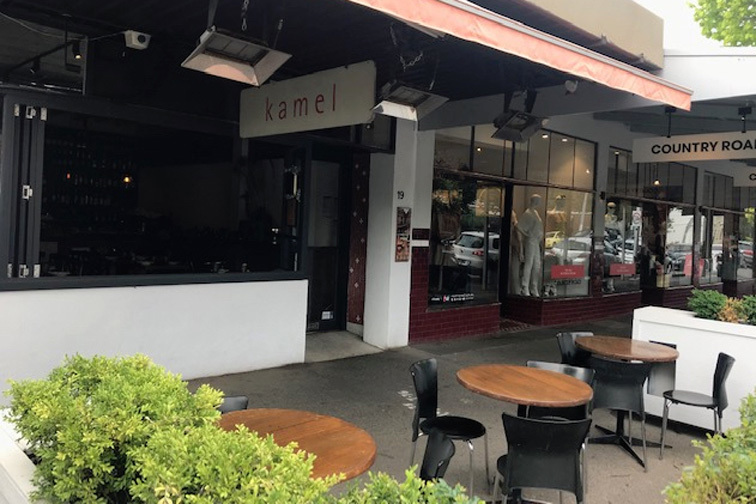 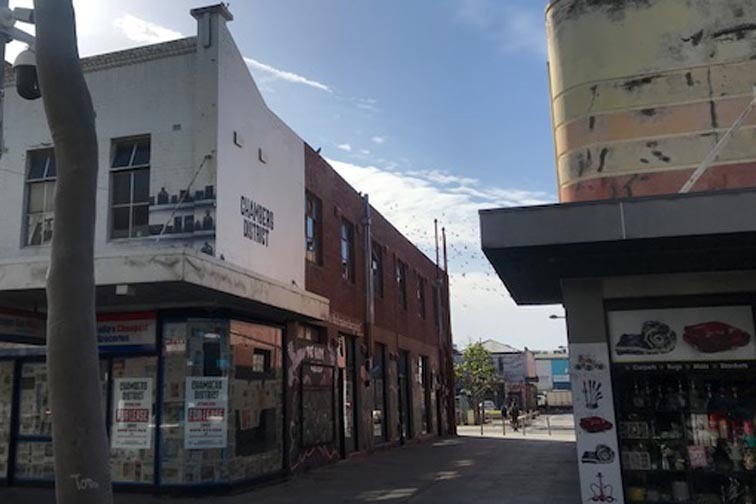 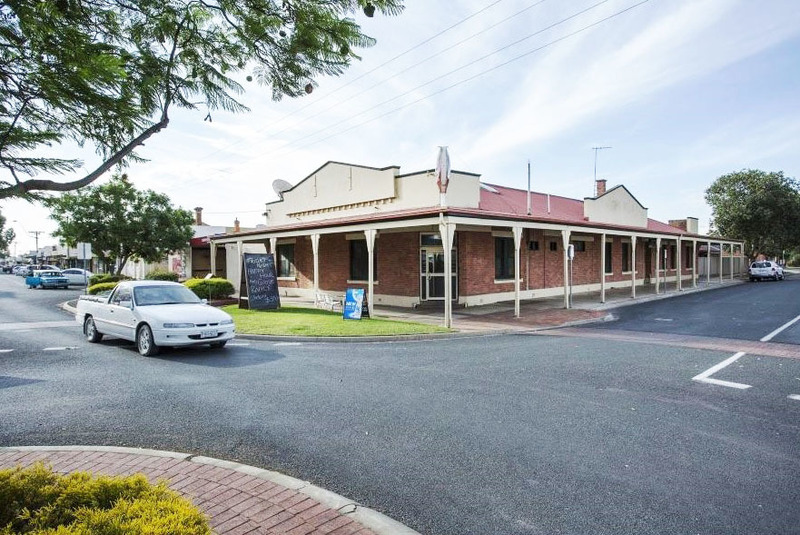 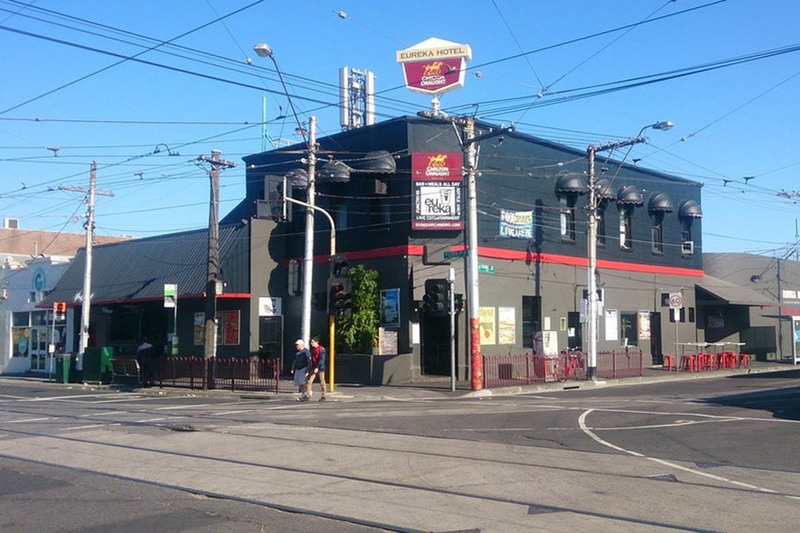 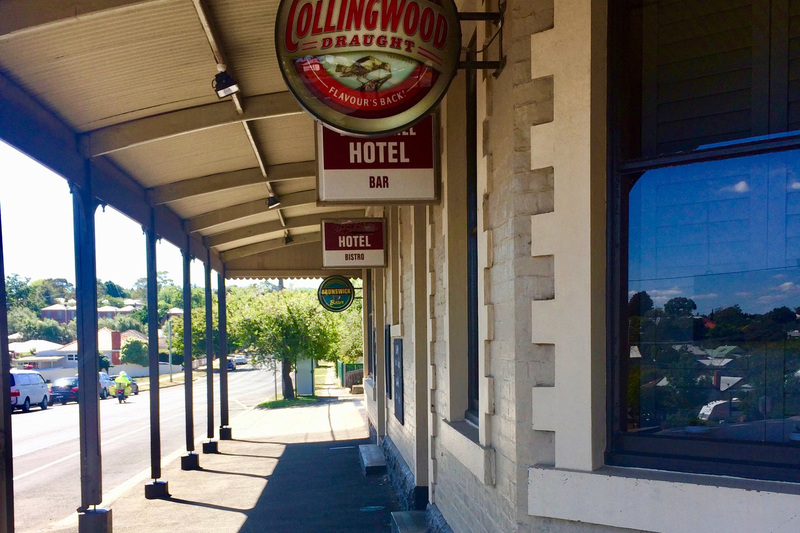 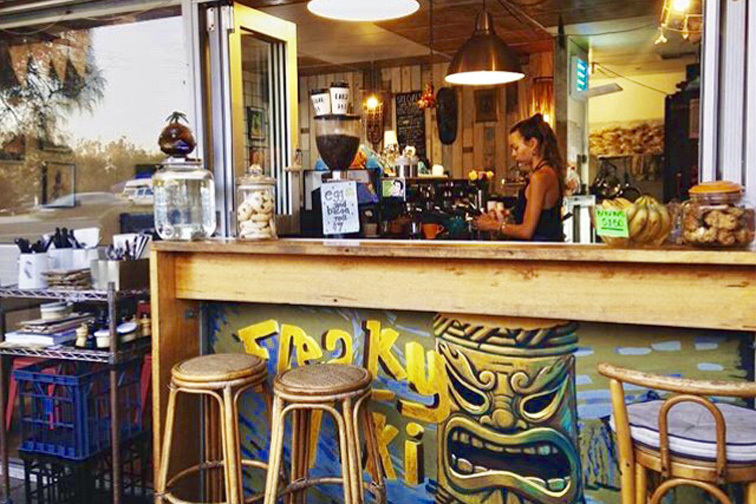 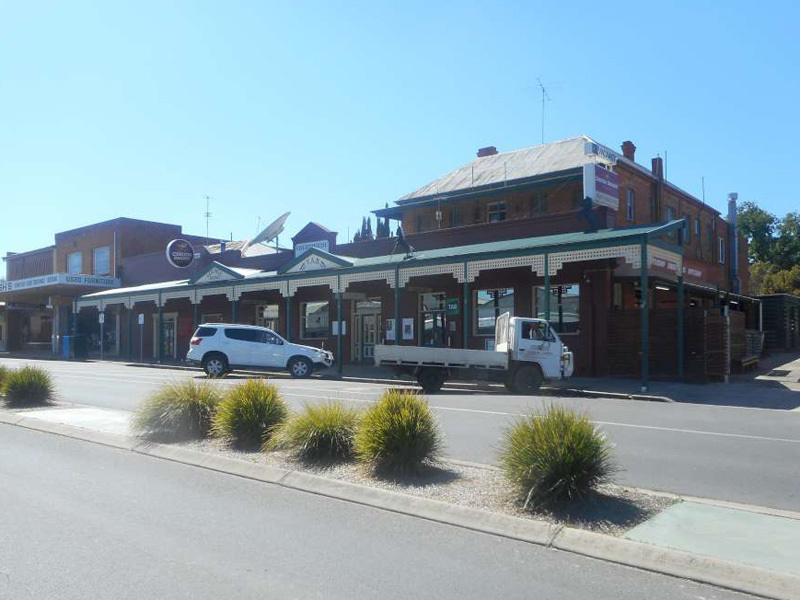 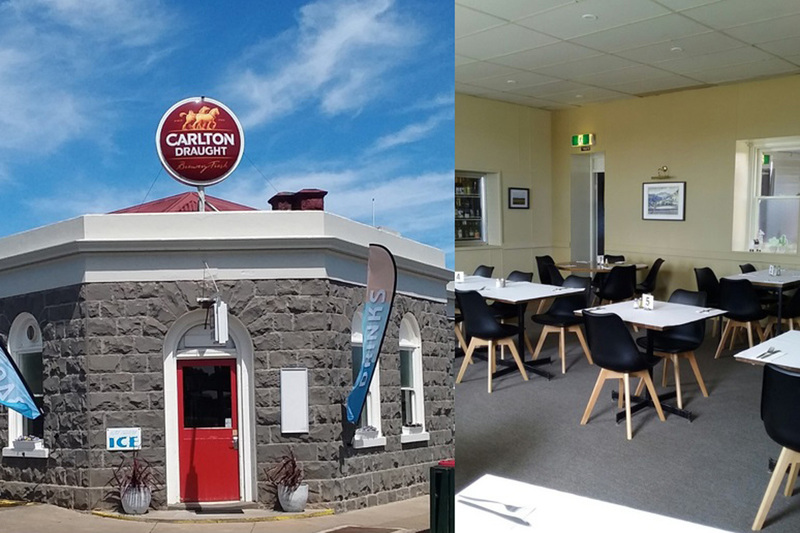 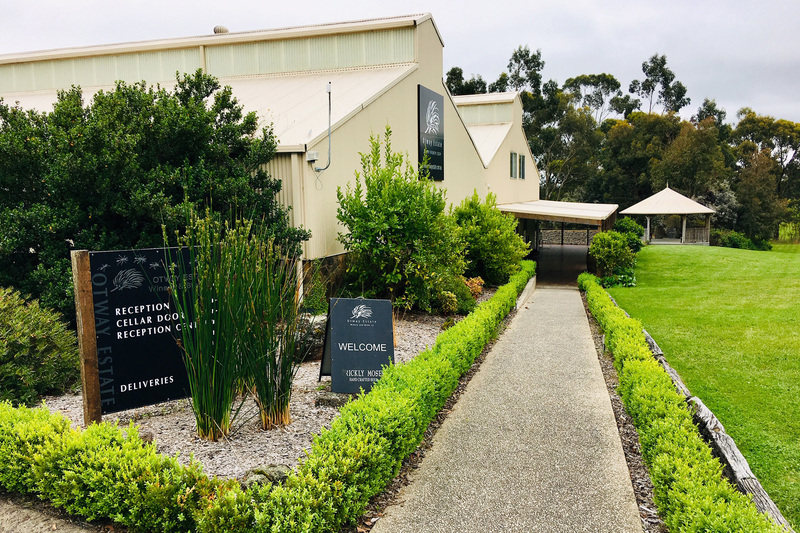 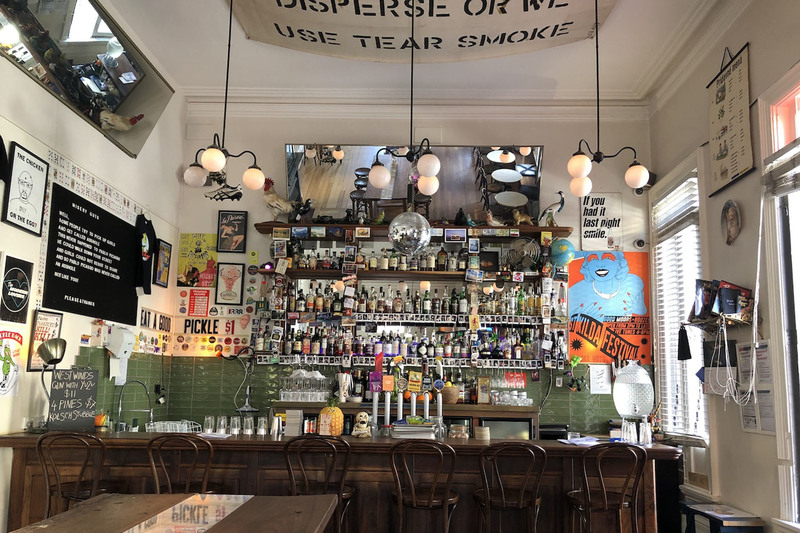 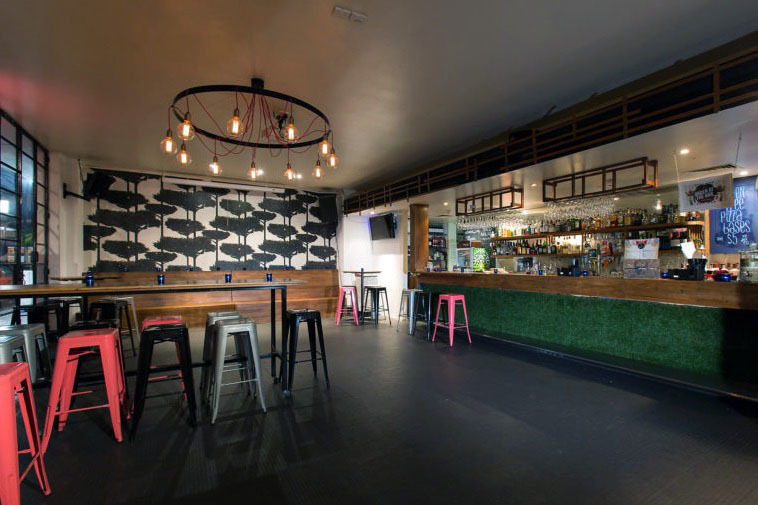 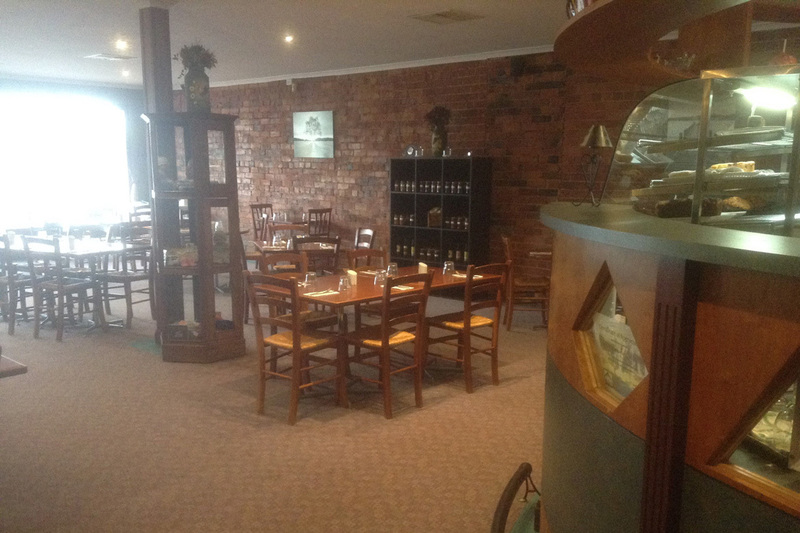 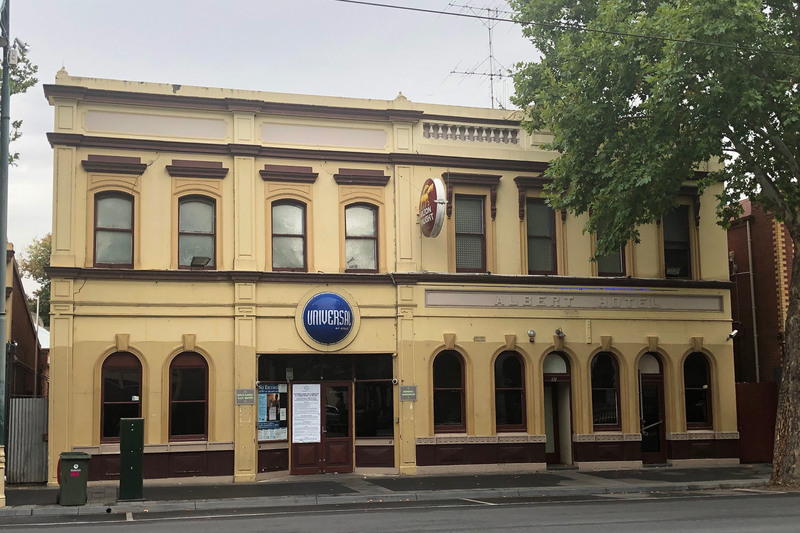 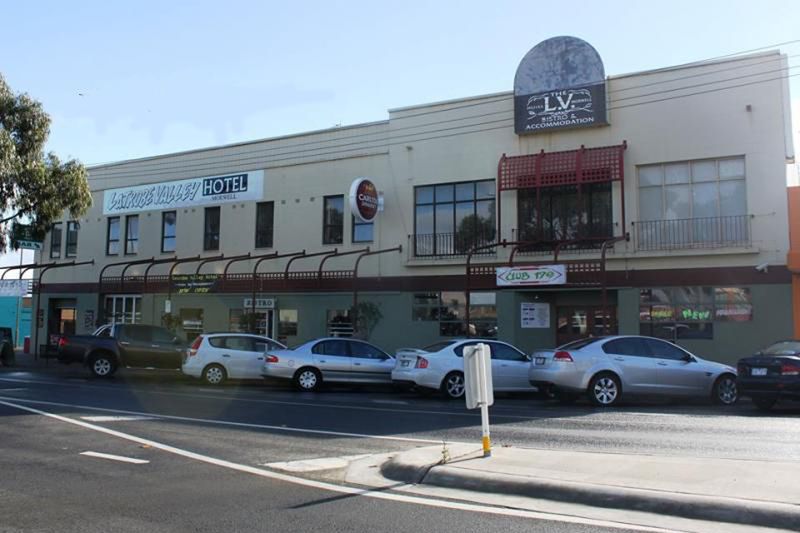 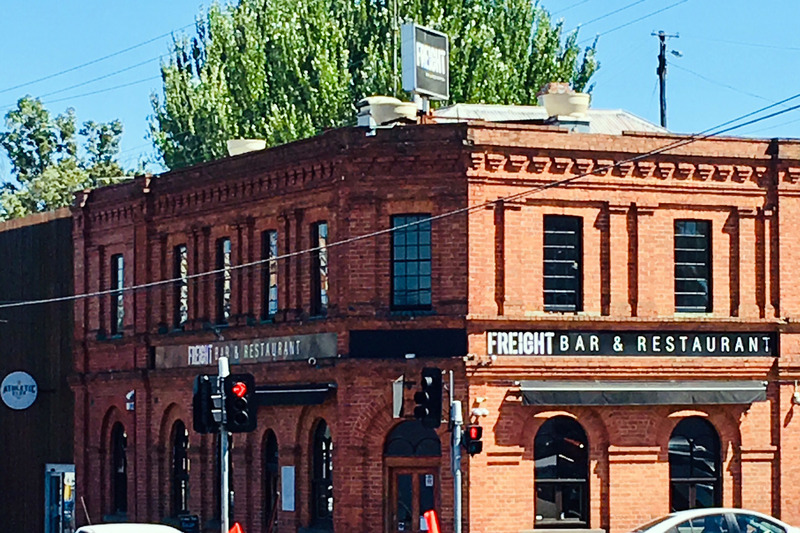 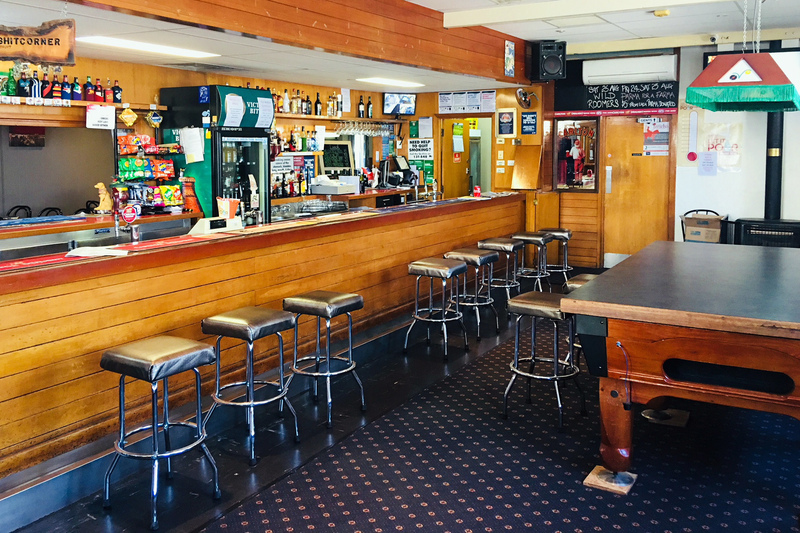 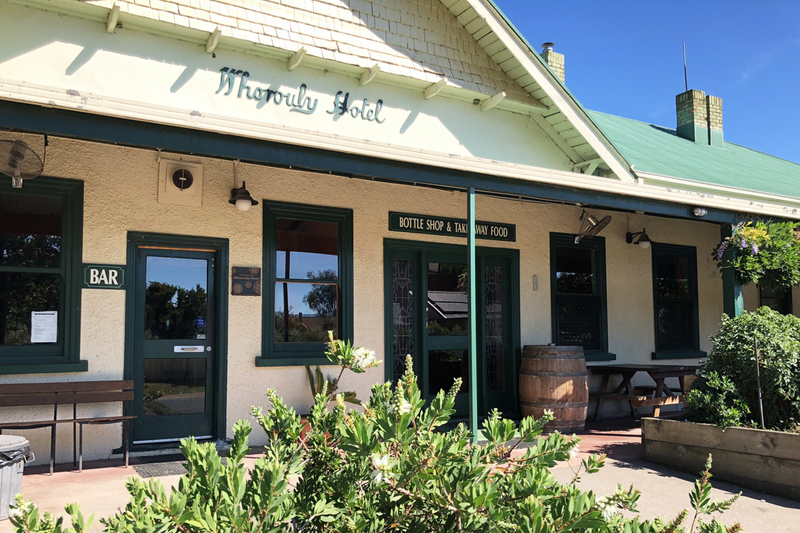 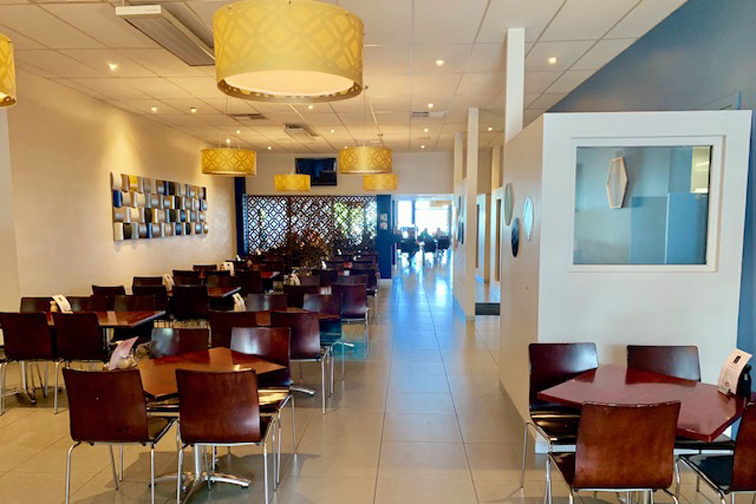 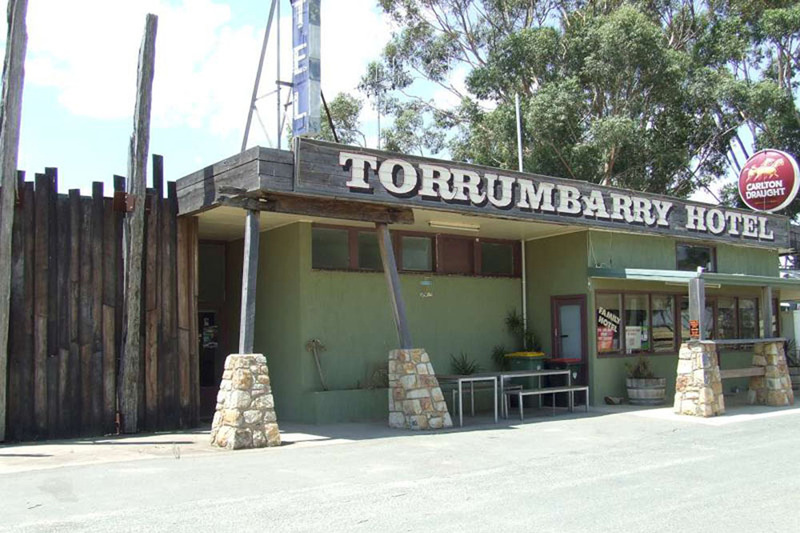 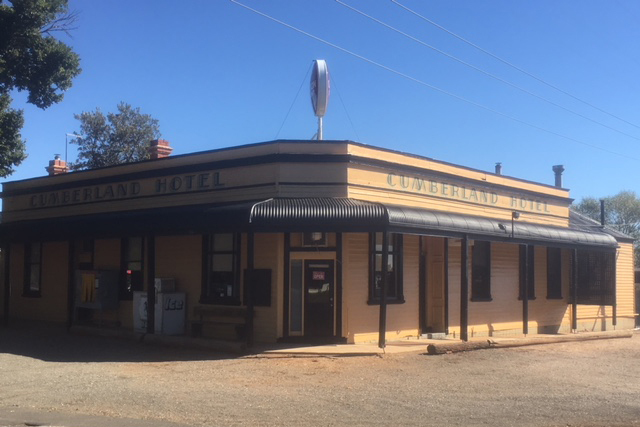 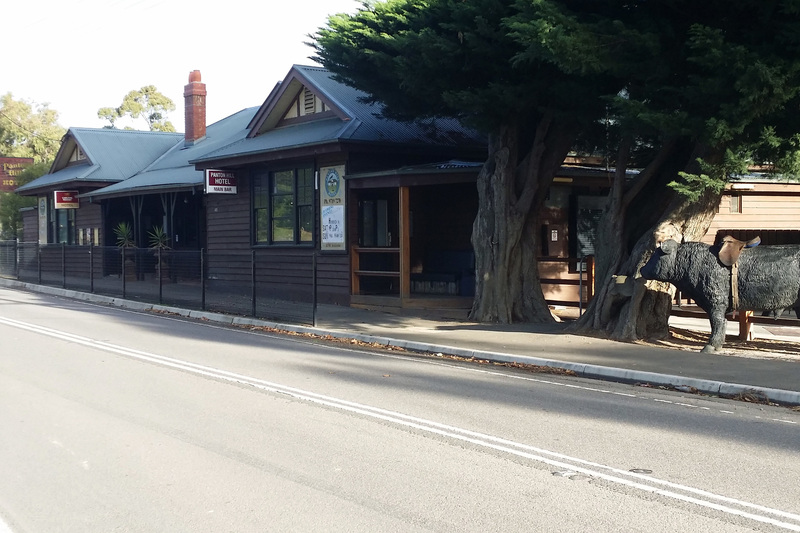 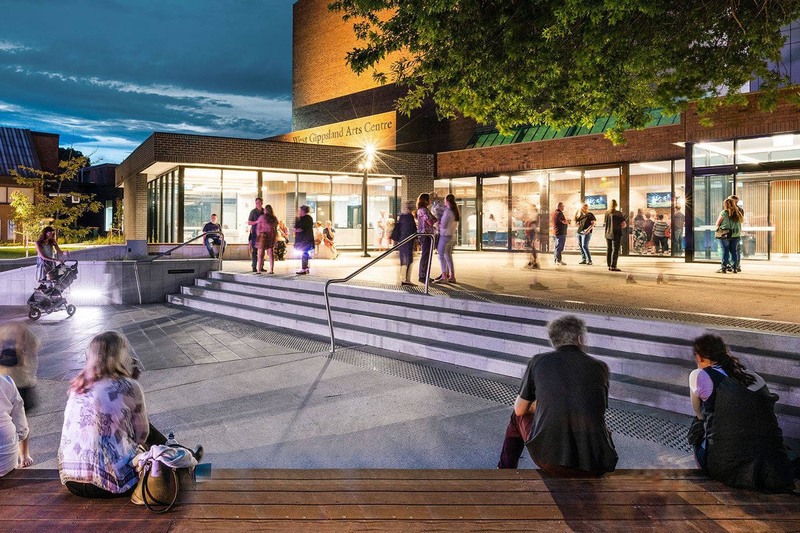 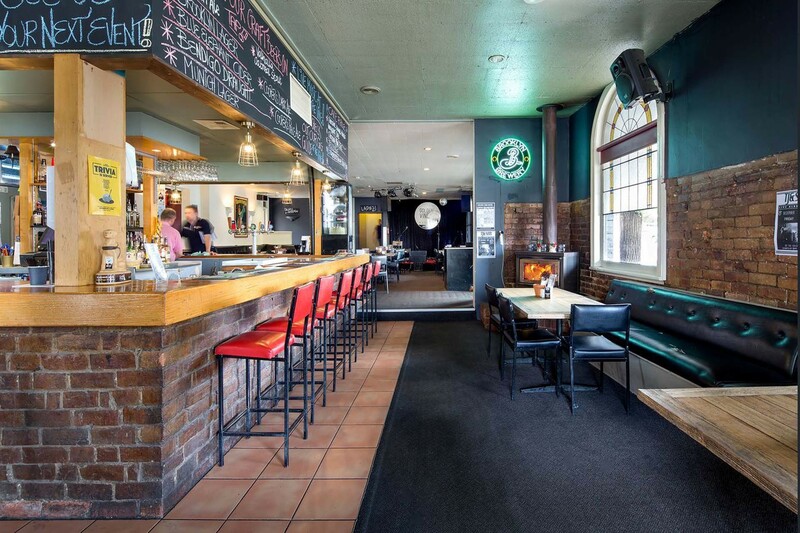 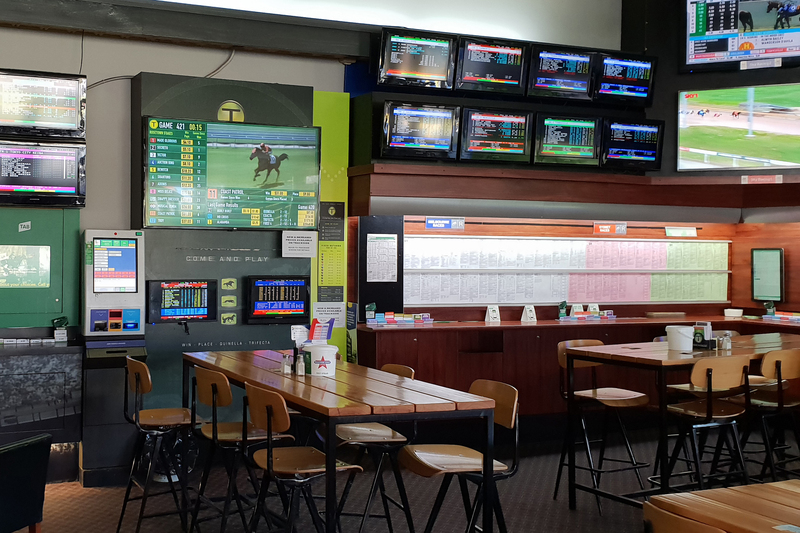 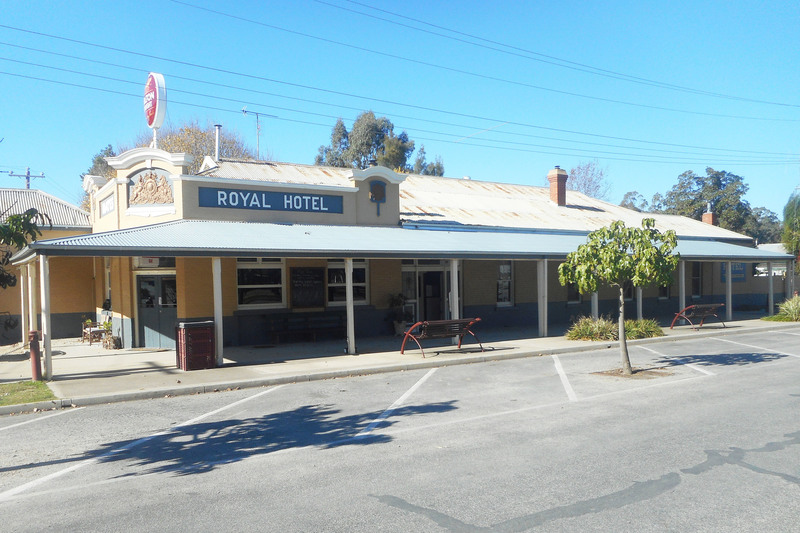 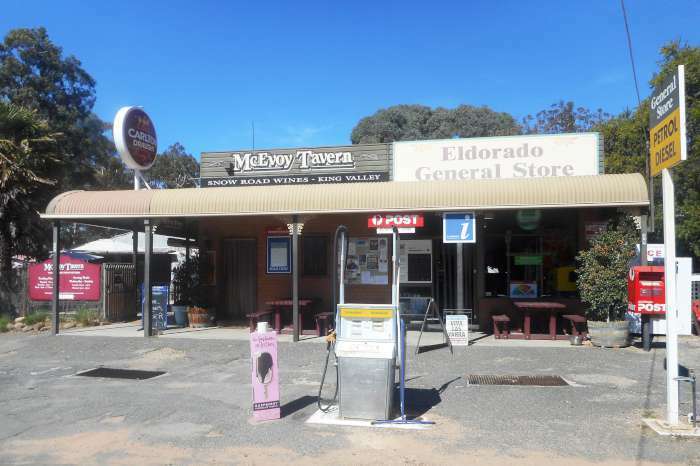 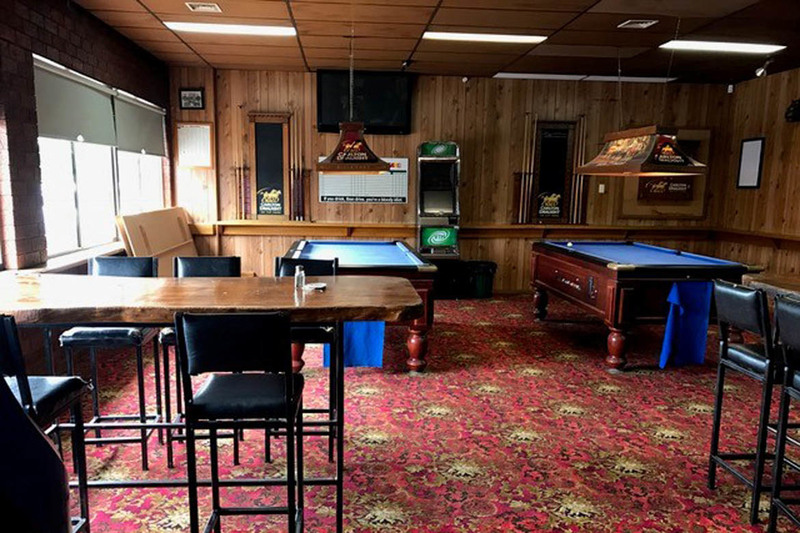 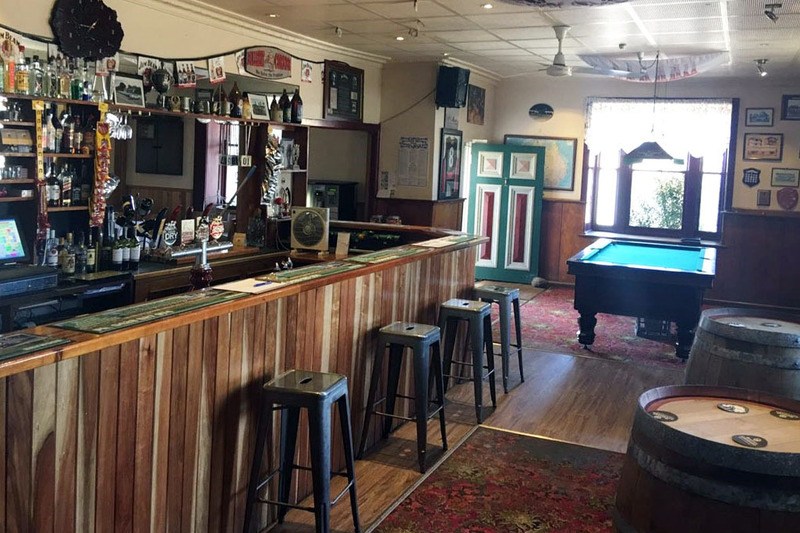 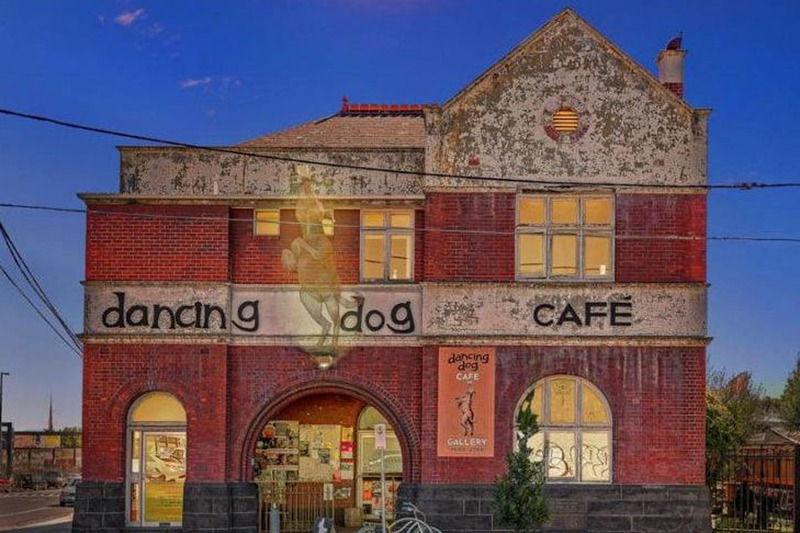 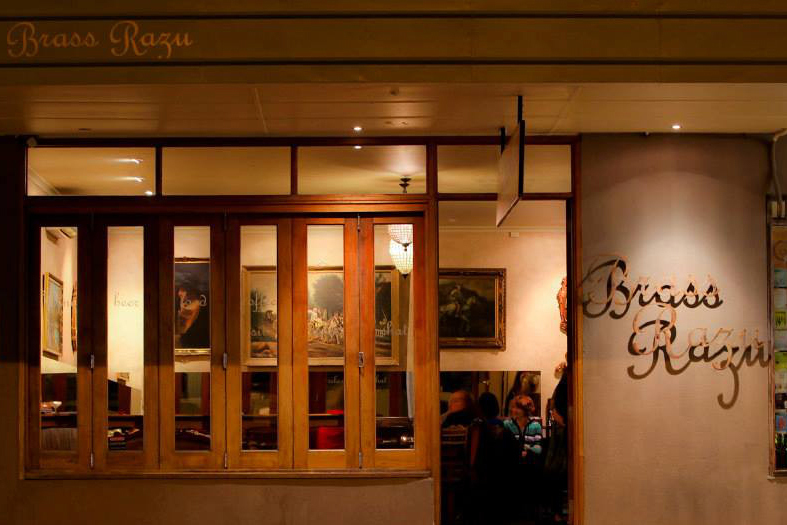 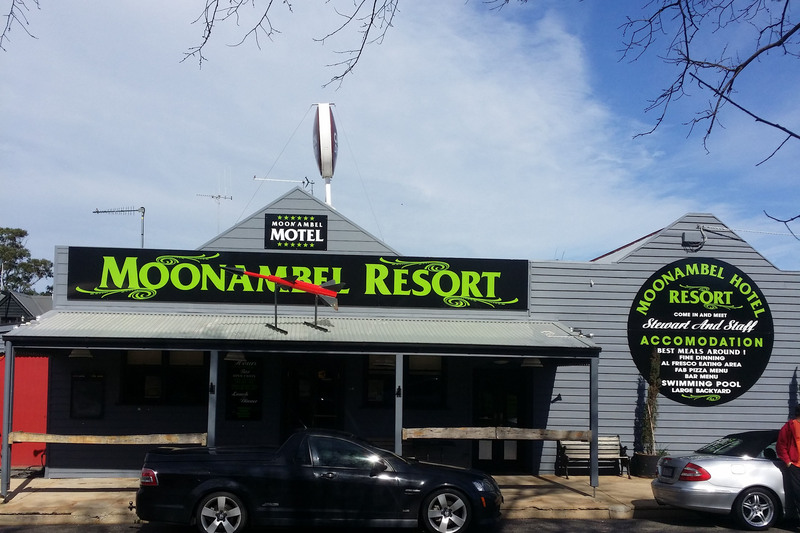 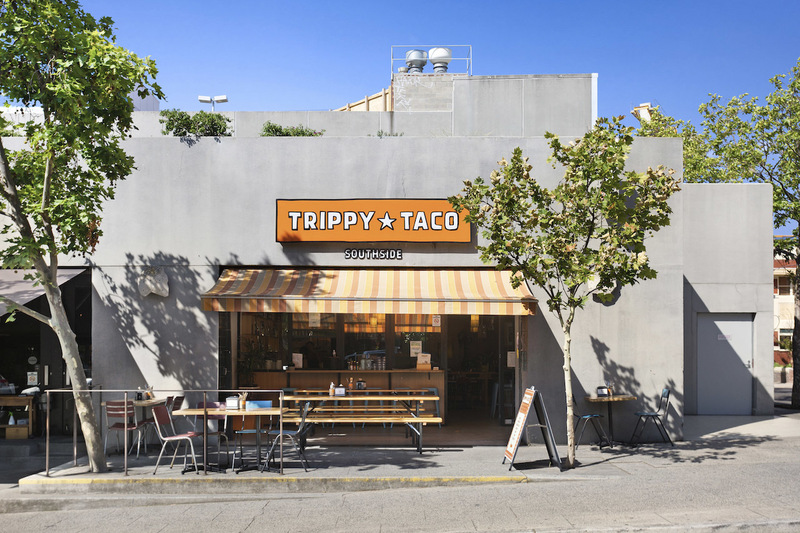 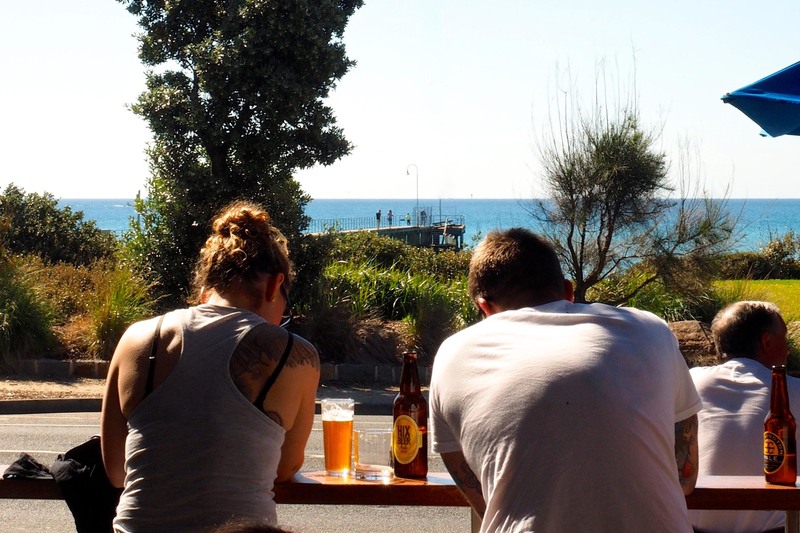 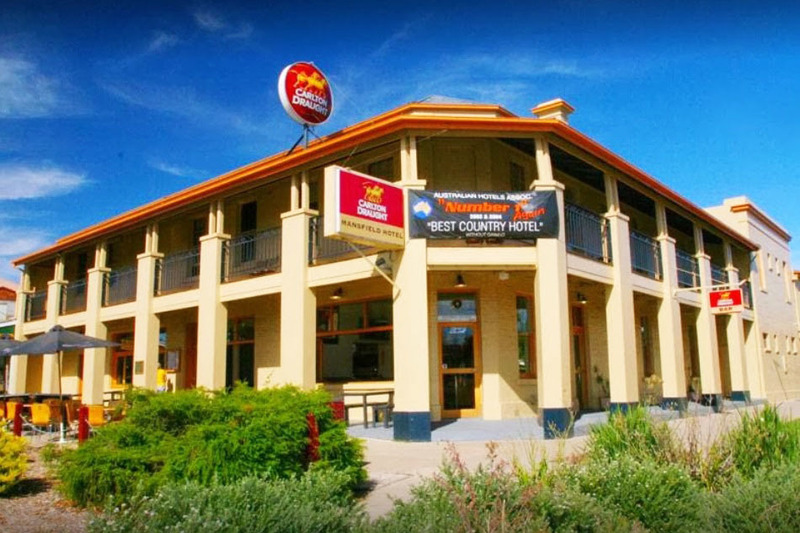 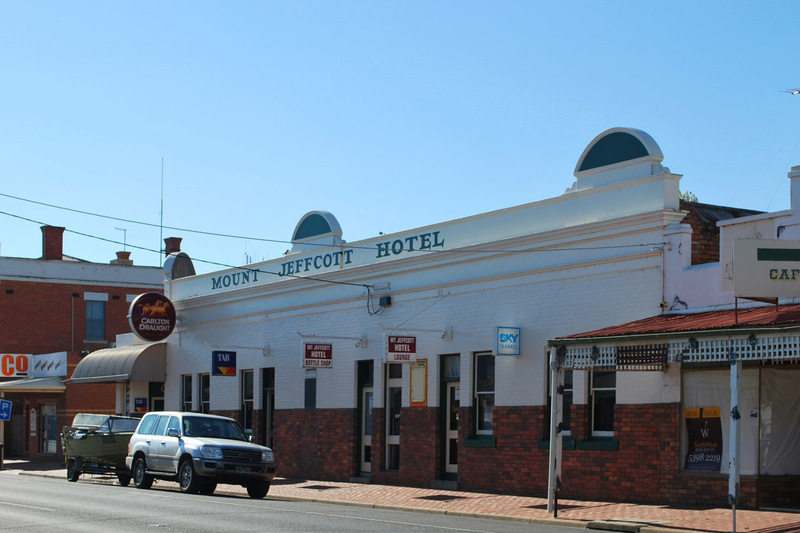 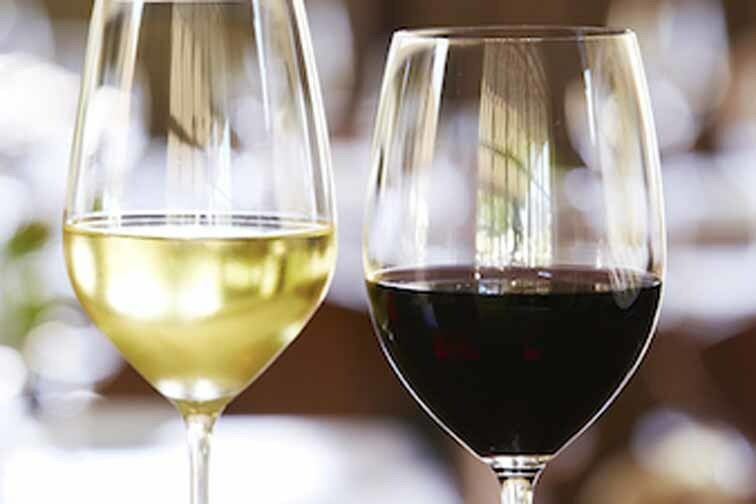 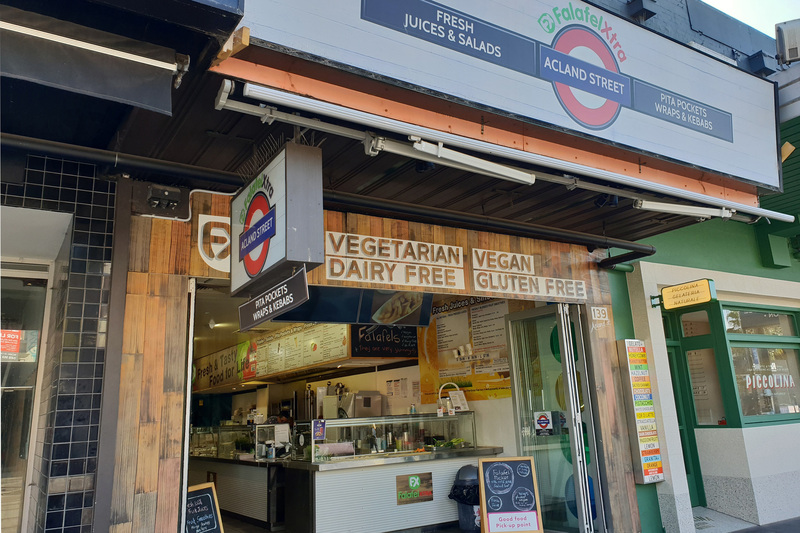 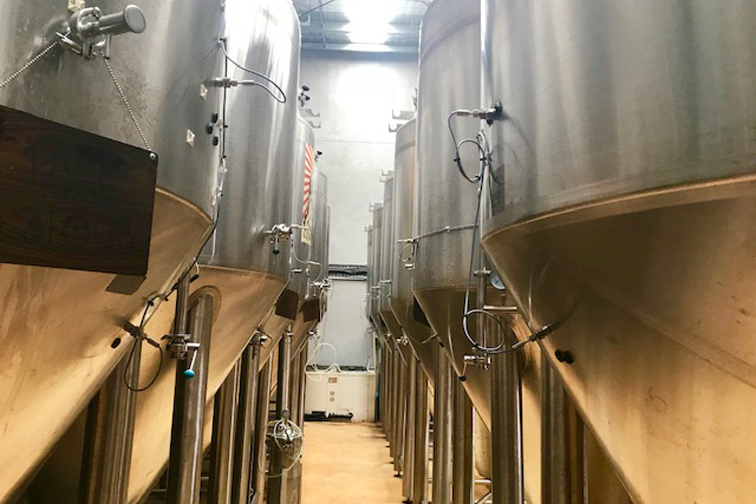 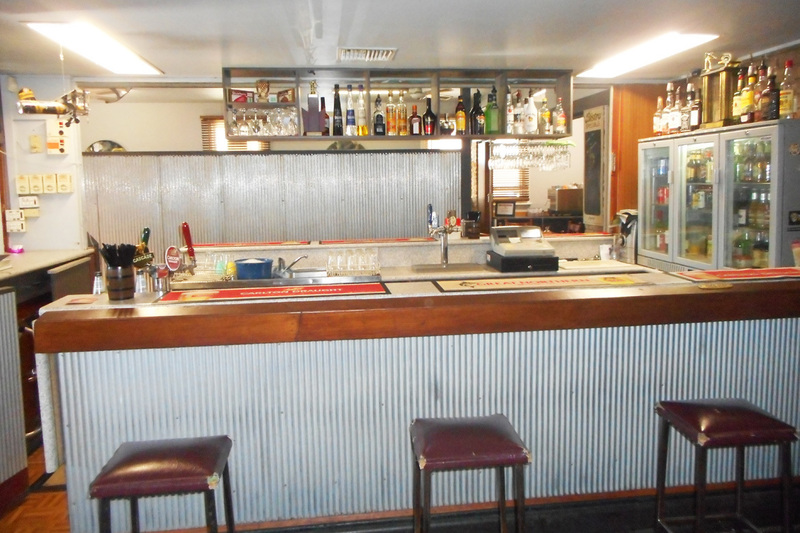 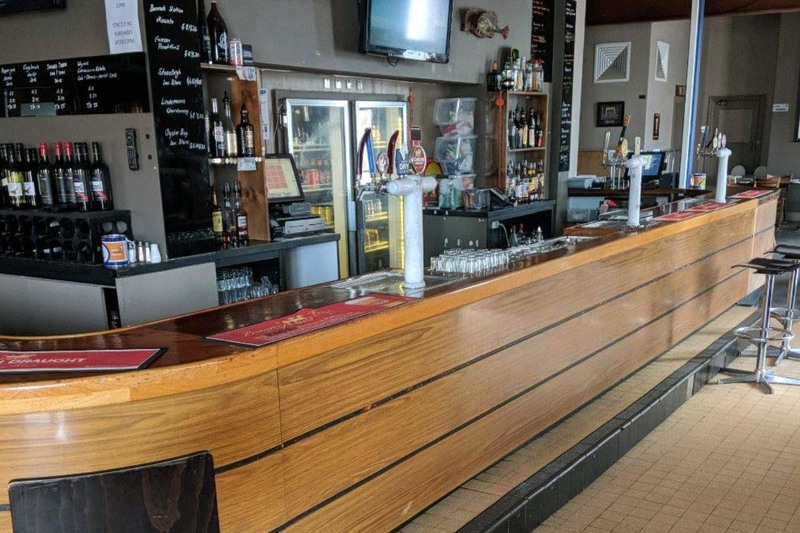 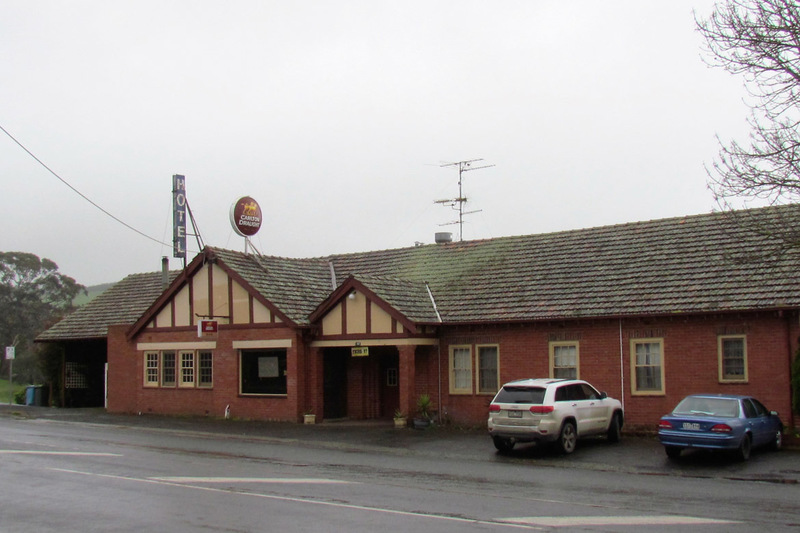 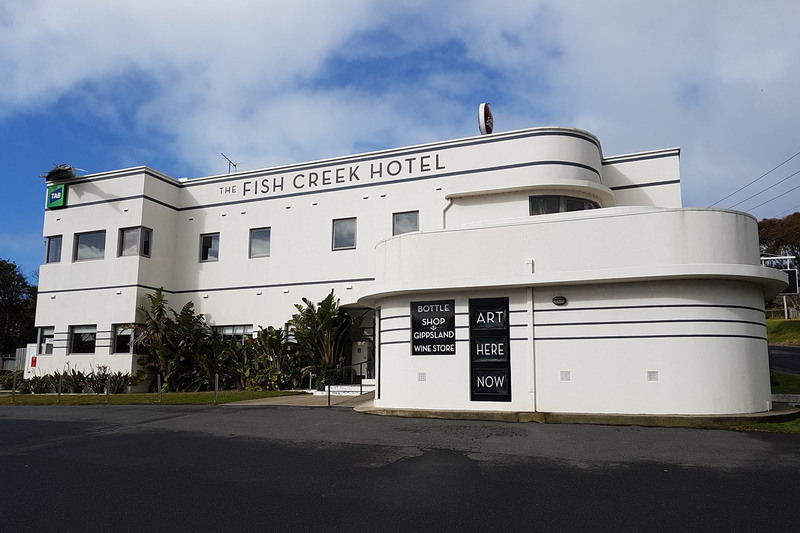 Throw in a (7am-1am) general liquor licence with off-sale wine, a most loyal customer following throughout all seasons, plus the rapid growth being experienced both within and around the Dromana precinct, there are only greater opportunities and successes to be enjoyed here. 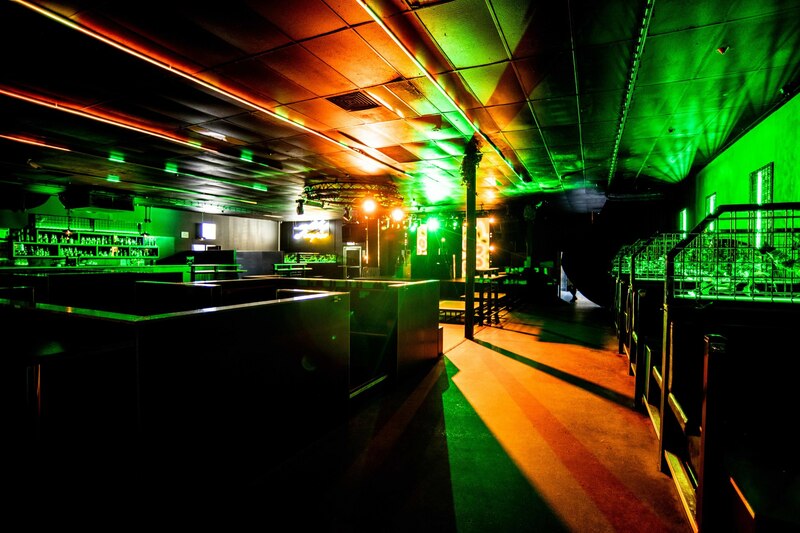 This exciting venue is ready to be taken to its next level, and its next decade.